Those who know me know that I am a fan of the current DC movies. This has caused a bit of a problem for me over the past year. I like the movies that people love to hate. Meanwhile, I have negative opinions about some of the Marvel movies. 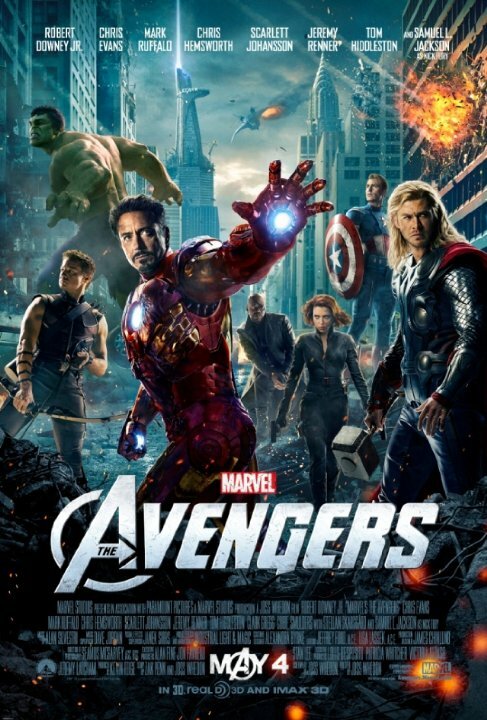 I don’t like the Avengers movies at all. Nor do I like Thor 2, or Iron Man 3. The rest are entertaining to varying degrees. None are what I would consider great movies, but they’re fun. These opinions often lead to disagreements online. Those disagreements can lead to debates. Those debates can lead to arguments. And of course, it’s all silly. There is no right or wrong with something like this. There is only opinion and personal preference. It’s perfectly possible to enjoy movies from both franchises, which is an option that rarely seems to appear on anyone’s ballot. I think the franchises serve different purposes. My review is just a review of this movie, not some battle in the ongoing war between two media empires. Keep that in mind as you read this. You should probably expect more of these rants in the future. Just sayin’. The question is being raised because Marvel has made a lot of movies over the past decade, creating a Marvel Cinematic Universe that is all tied together. They’ve been pretty successful with these movies and they’ve made a ton of money. So naturally, people wonder if there is any way for DC to duplicate this success with their own movies. Tags: Adaptations, Batman, Captain America, Comic Books, DC, Disney, Iron Man, Marvel, Superman, The Avengers, Warner Bros.